Millstream, the company behind the Tenders Direct service, has secured a £4.8million deal to run Norway’s national procurement database, cementing the company’s expertise in connecting suppliers with public sector buyers. 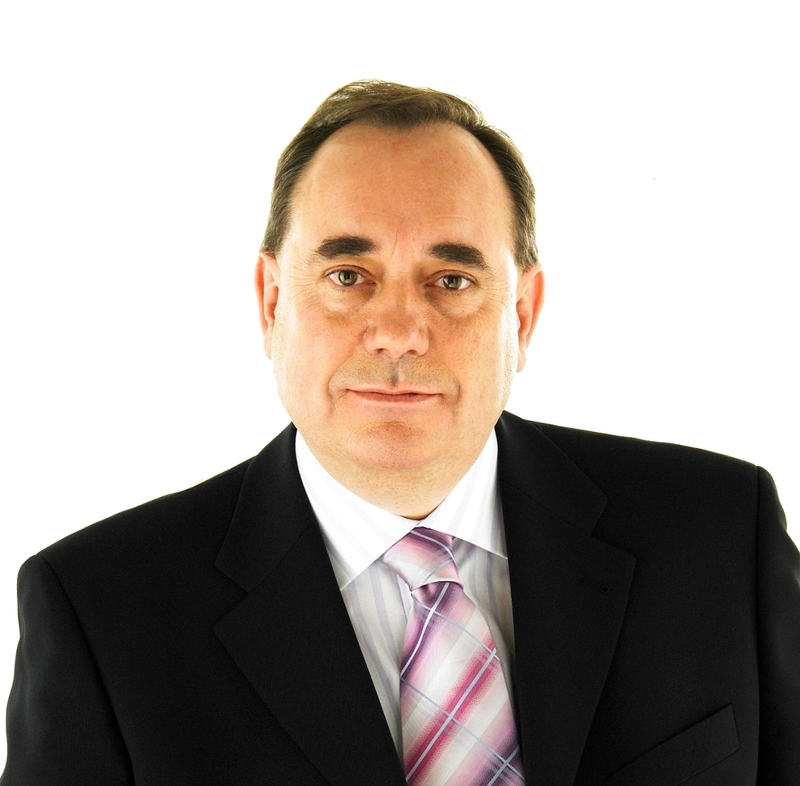 Scotland’s First Minister Alex Salmond has praised the contract win, citing it as an excellent example of Scottish companies developing strong ties with Norway, a key export partner. The Aberdeen-based company has provided the Doffin portal for the Agency for Public Management and eGovernment (Difi) in Norway since the end of 2005 and won the renewal following a competitive tendering process. The seven-year contract, which is one of the largest won by Millstream, will start later this year and has the option to be extended for a further five years. Millstream is the only company providing national public procurement websites for several European member states and currently operates the eTenders website for the Irish Government and Public Contracts Scotland for the Scottish Government. The Doffin portal was set up to help Norwegian public bodies to create and publish tender notices in accordance with Norwegian regulations, and all public contracts must be advertised on the site. Since Millstream was first awarded the contract, it has saved the public purse around £2million a year by cutting the cost of publishing public sector notices from £2.7 million to £625,000. Tim Williams, managing director of Millstream, said: “This is a significant win for us and the fact we have been reappointed underlines Difi’s confidence in the portal we provide for all procurement notices in Norway, as well as demonstrating that UK businesses can still win business overseas. “When we were first awarded the contract in 2005, we revolutionised the public procurement industry in Norway by introducing new functionality and features that purchasers could use when creating notices that saved them time and money – this has amounted to savings of more than £2million. “As all tender notices have to be published through the Doffin site, it is also an important resource for any supplier who is interested in finding new opportunities in the Norwegian public and utility sectors,” he added. First Minister Alex Salmond, who visited Norway last week, said: “Millstream renewing its contract to run Norway’s national procurement database for another seven years is great news, and another excellent example of how Scottish companies are developing ever stronger ties with Norway, our sixth largest export partner. Millstream’s client Difi aims to improve the organisation and efficiency of government administration, including establishing effective public procurement procedures. The Doffin portal publishes on average 15,000 notices each year, attracting around 5,000 visitors to the site each day. The Doffin portal, at www.doffin.no, went live in December 2005. It publishes notices for contracts with a value greater than the European Union regulatory mandatory threshold, as well as those in the band below the threshold and above 500,000 Kroner (approx £42,000), which must also be published online to comply with Norwegian law. The use of Millstream’s portal enables Norwegian public bodies to make pre-qualification and tender documents available online for download by interested suppliers. This download facility not only saves administration time, but also allows the deadlines for completion of the bid documents to be shortened by up to 12 days. Although Norwegian is not an official language of the EU, Norway is required to publish tender notices in the Official Journal as a member of the European Economic Area. Millstream also translates all the Official Journal notices into English before sending them to Luxembourg for publication.